An Anthony Bourdain memorial book is coming soon. Following the tragic 2018 death of the chef, writer, and travel host, CNN will release a written tribute to the late star. 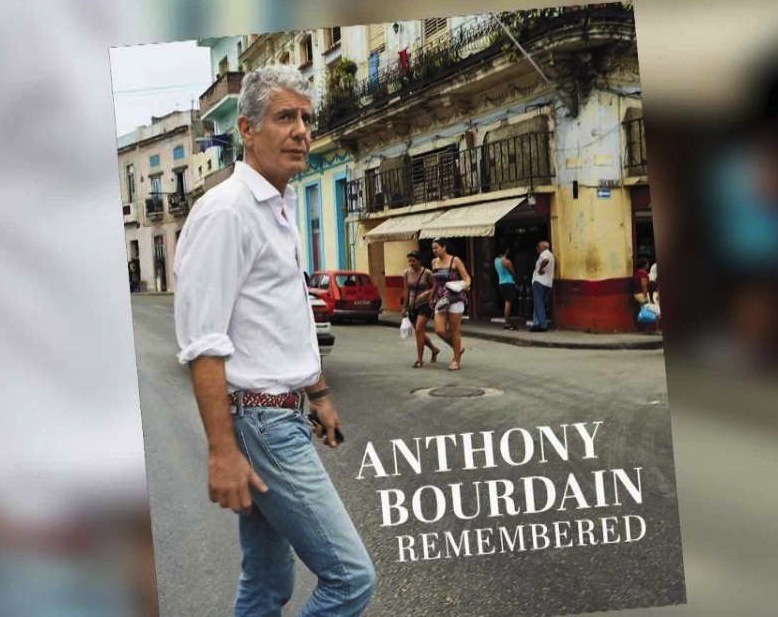 Anthony Bourdain Remembered will be a "moving and insightful collection of quotes, memories, and images celebrating" his life and it's set to release this May. The book will reportedly reflect on "Bourdain's unique achievements and his enduring effect on their lives." 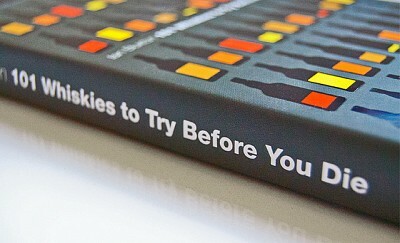 Barack Obama, Eric Ripert, Jill Filipovic, Ken Burns, Questlove, and José Andrés contributed. 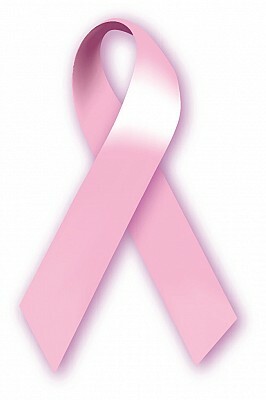 The official release date is May 28. 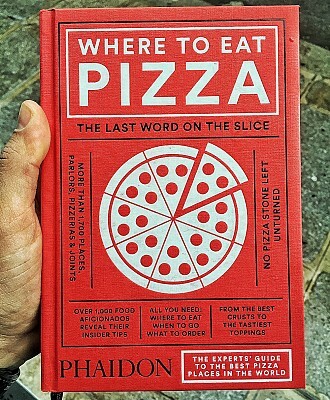 Where to Eat Pizza: The Book!